Throwback style inspires these fun shorts. 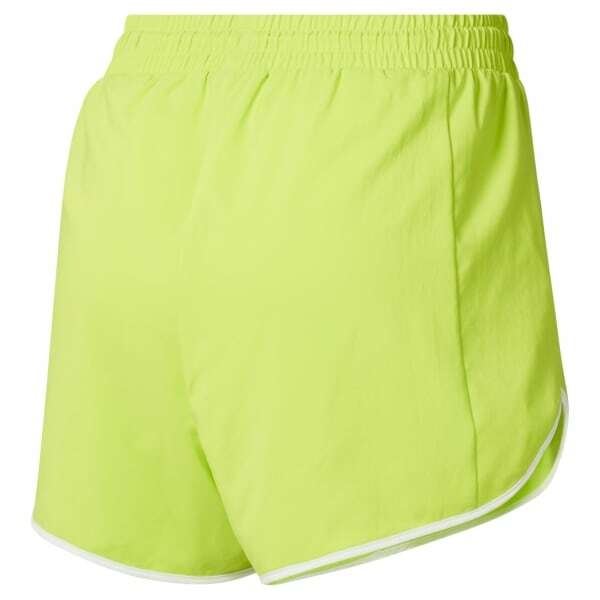 The women's shorts feature curved, contrast hems for retro flair. They're made of slightly stretchy woven fabric for comfort. A side patch pocket carries everyday essentials, and a metallic logo adds some flash.